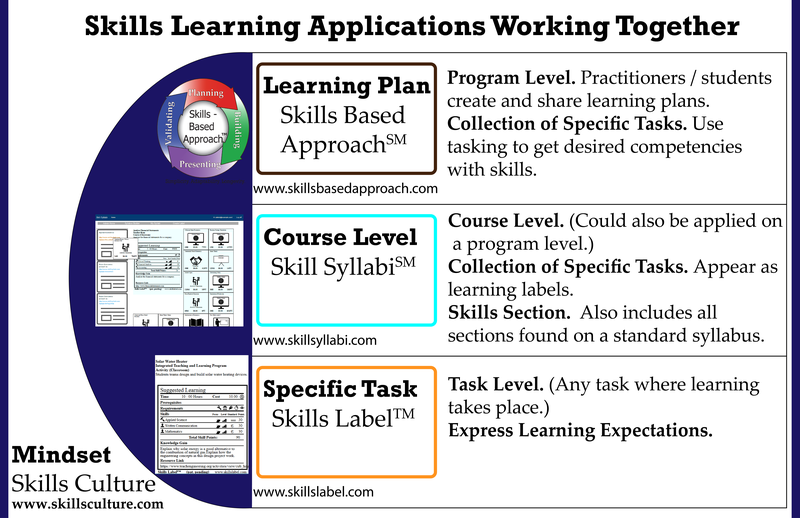 A Skills Culture is about committing to learn and apply skills properly. As I rally practitioners and learners around this mindset, important questions someone might ask are: How long does it take to learn a skill? How long is the commitment? These are good questions for someone who is expected to spend time and resources towards learning a skill. You commit to learning a skill each step of the way. This could be on a project or even a task level. You might learn a skill for your own personal needs or wants, what’s needed for a project or job, or what’s needed for a career. Regardless, you do not have to become a master of the skill. (If it is not required learning) pivot into learning other skills if you are unsuccessful or do not want to continue.